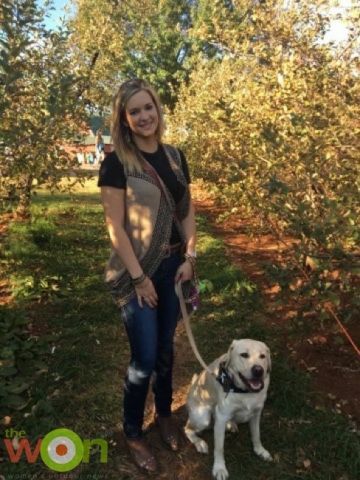 Katie Pavlich is passionate about shooting and hunting. 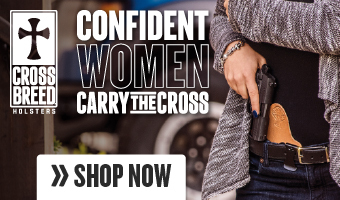 She’s also an advocate of the Second Amendment over at Townhall.com and FOX News. 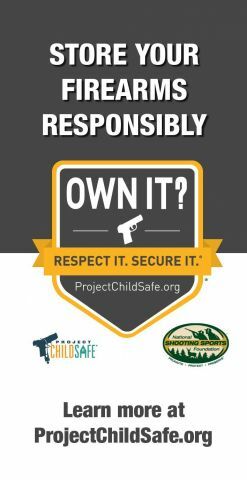 Have you ever been asked by a stranger if you are carrying concealed? 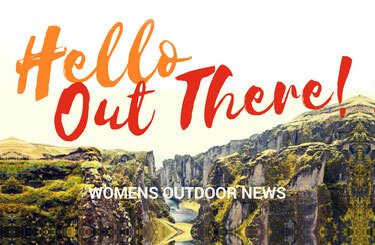 Katie tells her story in her column sponsored by Volquartsen. 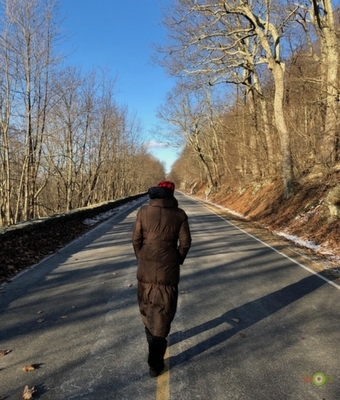 Katie Pavlich enjoys a cold and crispy weekend outdoors in the Shenandoah Valley. 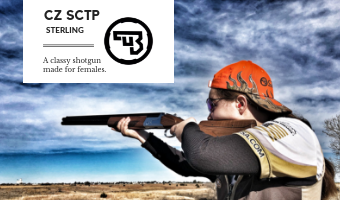 Sponsored by Volquartsen Firearms. 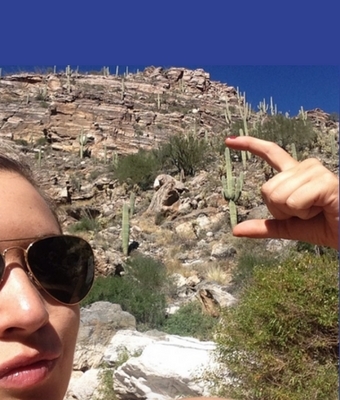 Katie Pavlich delights in telling us the history of Northern Arizona and why her recent trip back to Arizona mattered. 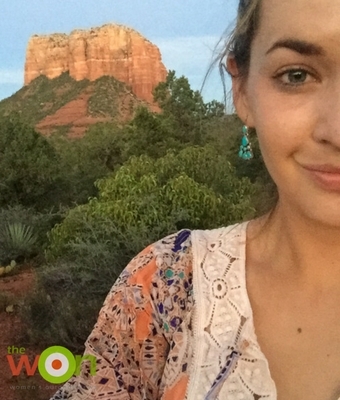 We think you’ll enjoy hearing about canyons and cliffs in Katie’s back yard, in northern Arizona. 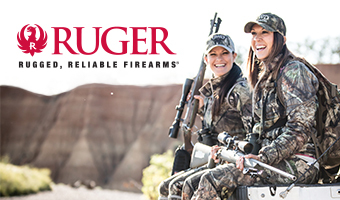 Sponsored by Volquartsen Firearms. 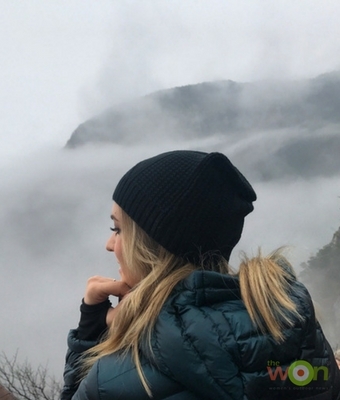 Katie Pavlich travels to China on a journalism delegation and explores the Lushan Mountain. 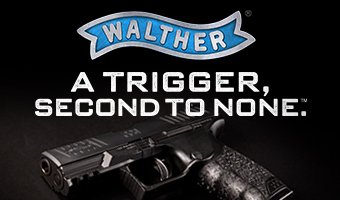 Sponsored by Volquartsen Firearms. 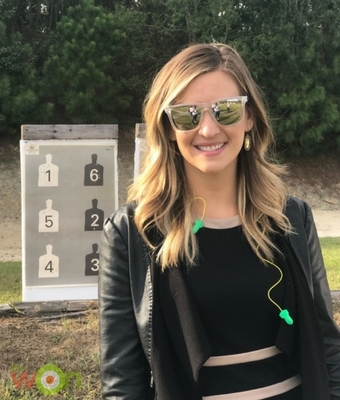 Katie Pavlich travels to Savannah, Georgia, for the first annual Ladies, Ammo & Guns event. 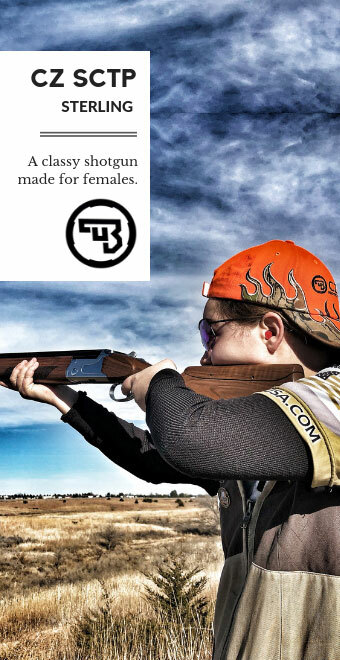 Sponsored by Volquartsen Firearms. 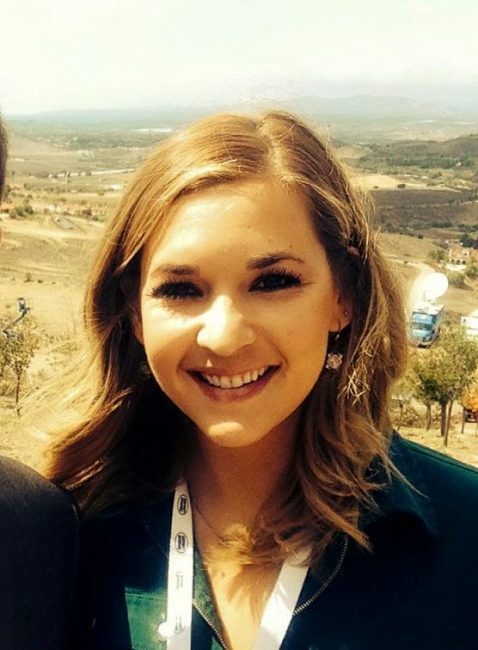 Katie Pavlich has been racing around the country, covering the political scene this summer. 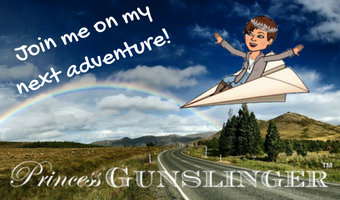 Find out why she would never wear flip-flops to an airport, in her column sponsored by Volquartsen. 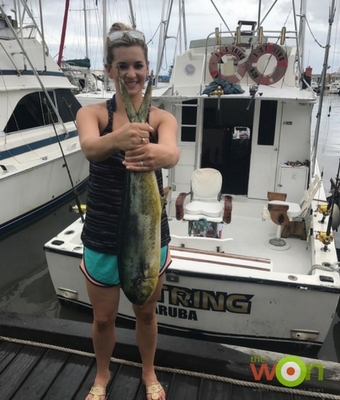 Find out when happens when Katie Pavlich spends the day fishing off, “One Happy Island.” Sponsored by Volquartsen Firearms. 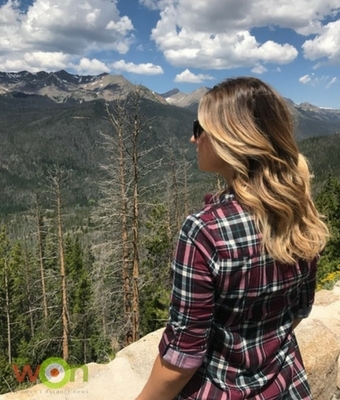 Katie Pavlich takes you along on an exciting road trip through Colorado. 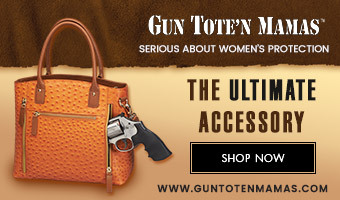 Sponsored by Volquartsen Firearms. 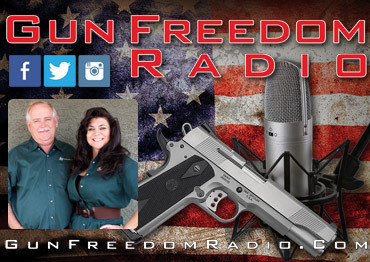 Katie Pavlich interviews competitive shooter and fellow columnist at The WON, Cheyenne Dalton. Sponsored by Volquartsen. 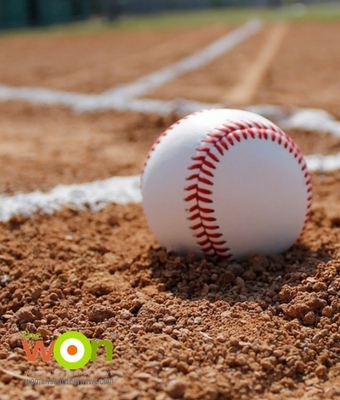 Congressional Baseball Game: What if the Good Guys had a Gun? Perhaps changes need to be made considering the aftermath of the Congressional Baseball Game challenge. 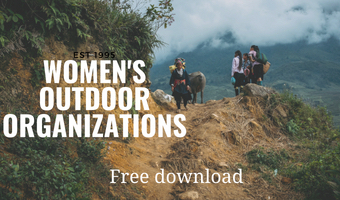 Participating in a project serves as another example of why hunters are the country’s most prolific conservationists. If you’re looking for somewhere to travel this summer consider checking out the Arizona waterways. Sponsored by Volquartsen. 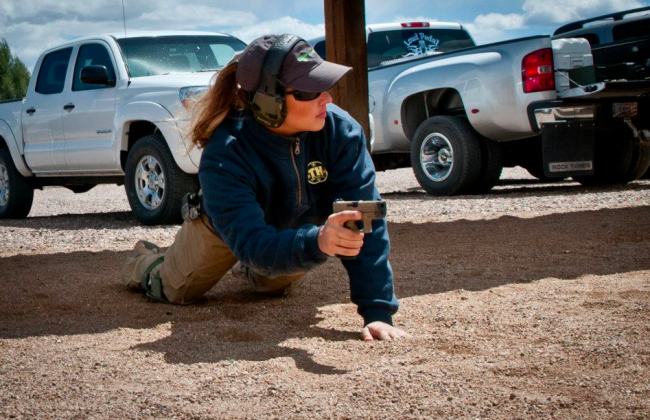 Katie Pavlich wants you to get moving on the range. 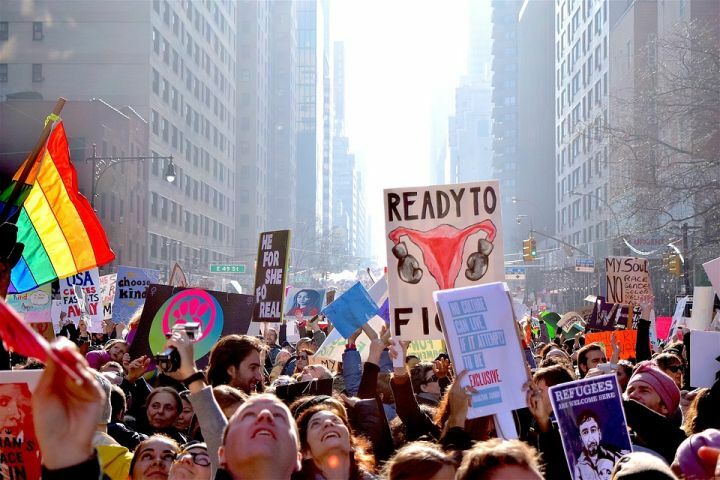 Unless you live in a cave, you’ve heard about the Women’s March. 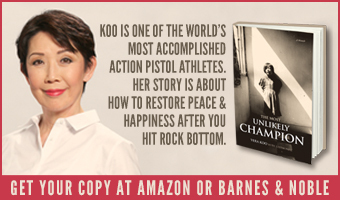 Katie Pavlich has a few things to say about it in her column, sponsored by Volquartsen. 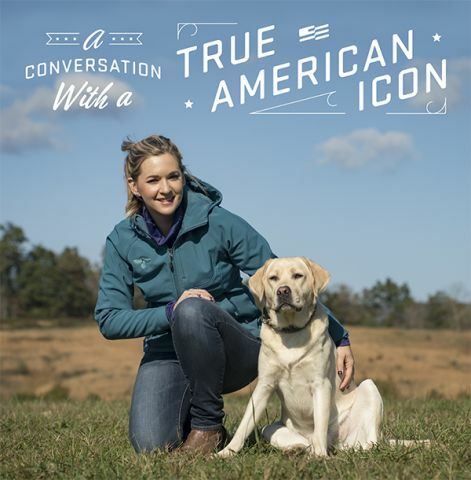 Katie Pavlich will be signing catalogs in the Voquartsen booth at SHOT Show this year. 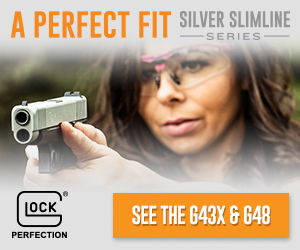 Even if you don’t attend SHOT Show, you can register and be in the first 50 to receive an autographed catalog. The narrative in Hollywood may be changing. 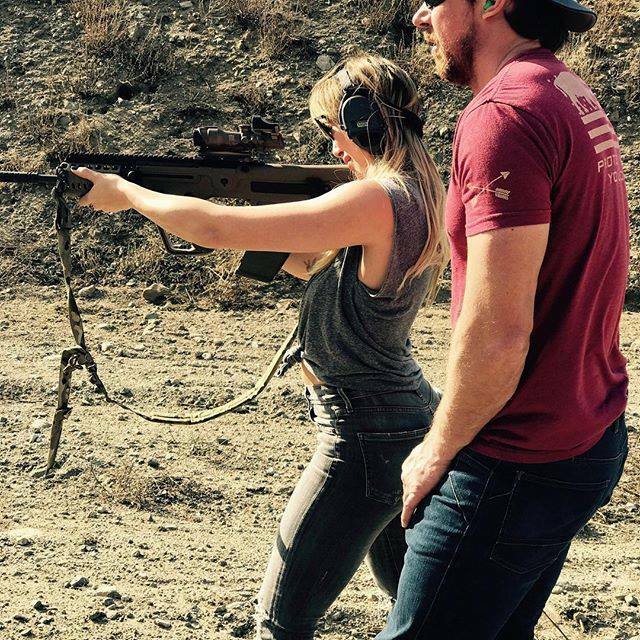 Katie Pavlich noticed that recently actress Hilary Duff posted two photos on her Instagram and Twitter pages with friends at the gun range. Sponsored by Volquartsen. There is so much to do and see when visiting Virginia in the fall. 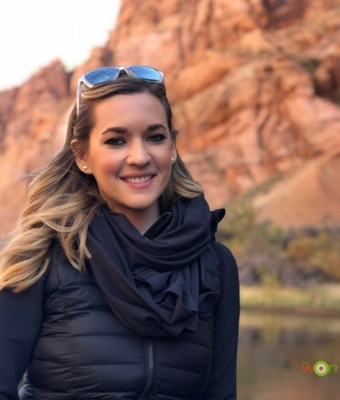 Katie Pavlich goes exploring in her column, sponsored by Volquartsen. 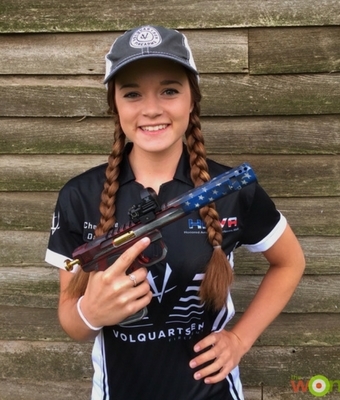 Katie Pavlich reflects on her first trip to Gunsite Academy and her recent return for its 40th anniversary, in her column, sponsored by Volquartsen Firearms. 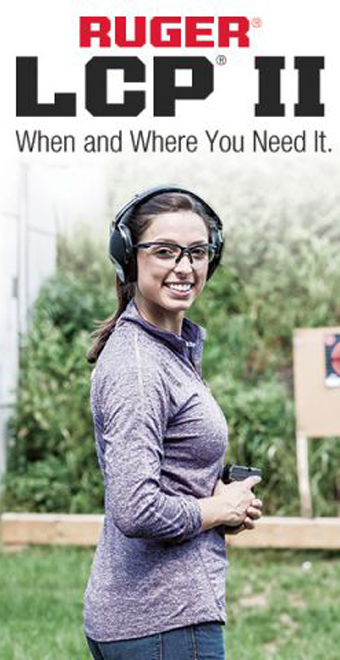 Do you find it difficult to get to the range sometimes? 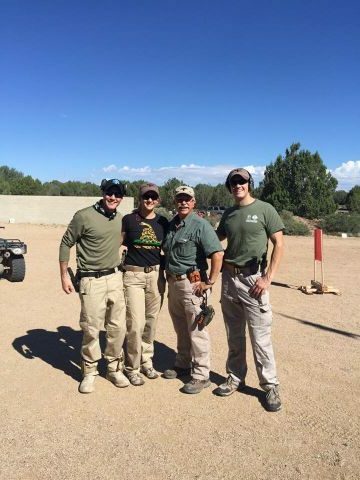 Katie Pavlich has some tips to make it easier in her column sponsored by Volquartsen Firearms. 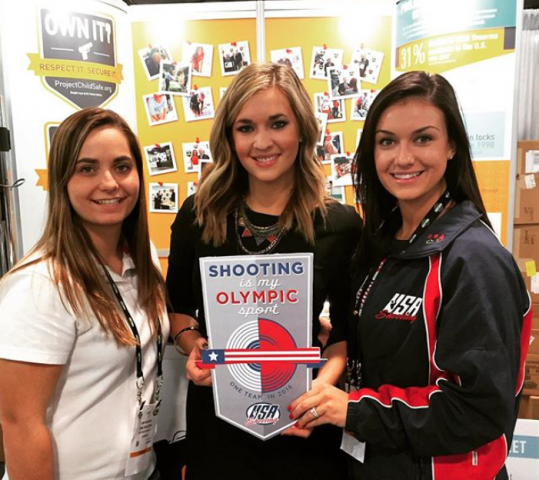 Katie Pavlich discusses the media and the success of our Olympic shooting team in her column sponsored by Volquartsen. 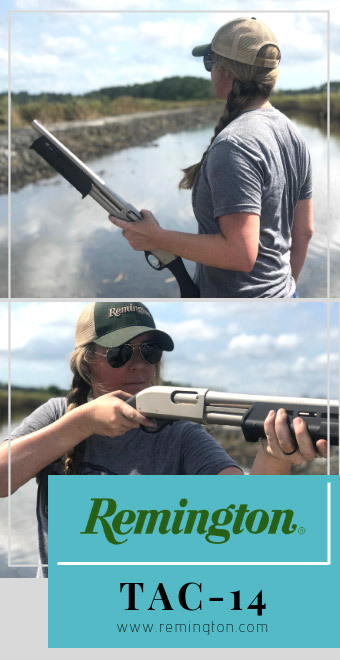 Katie Pavlich shares how she finally found a way to get her outdoor fix while living in the big city in her column, sponsored by Volquartsen Firearms. 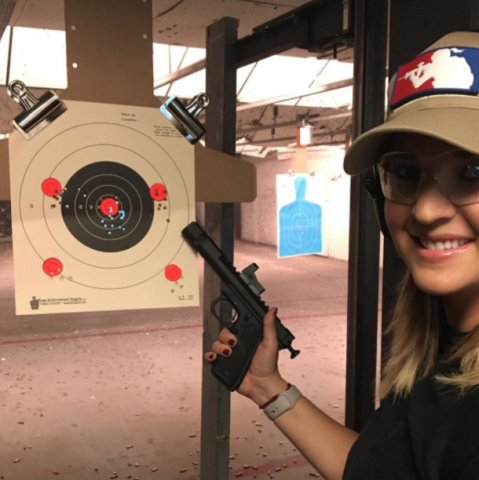 Katie Pavlich shares some insight on women owning firearms, as well as her journey to firearm ownership in her column sponsored by Volquartsen. 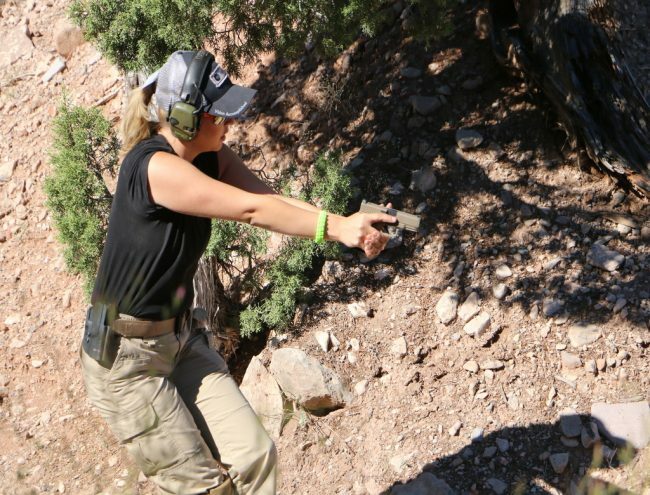 Find out why this metropolitan career-driven journalist continues to improve her firearms skills. 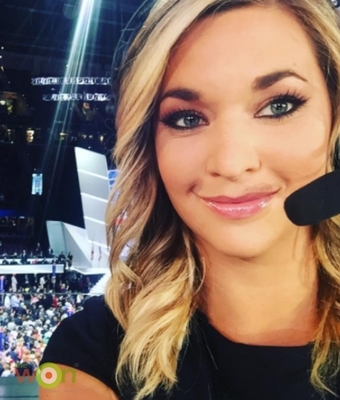 Katie Pavlich’s new column debuts this month and is sponsored by Volquartsen.